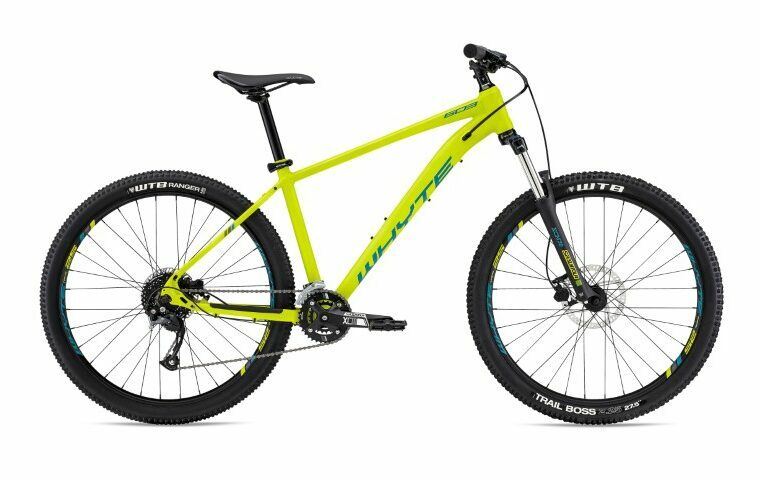 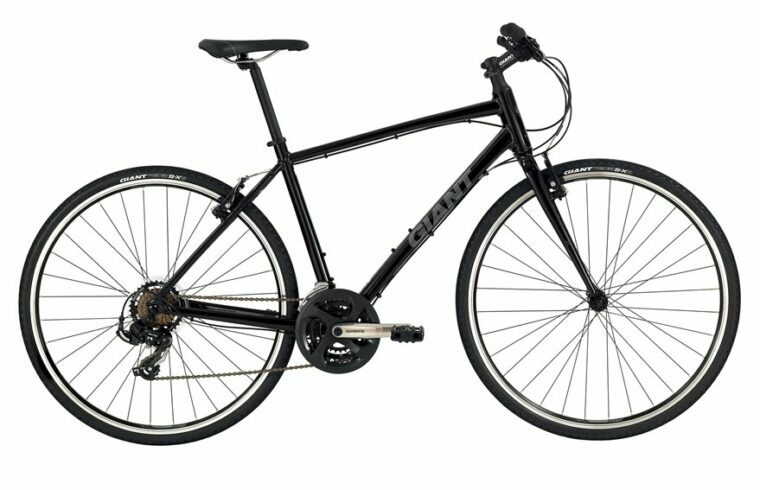 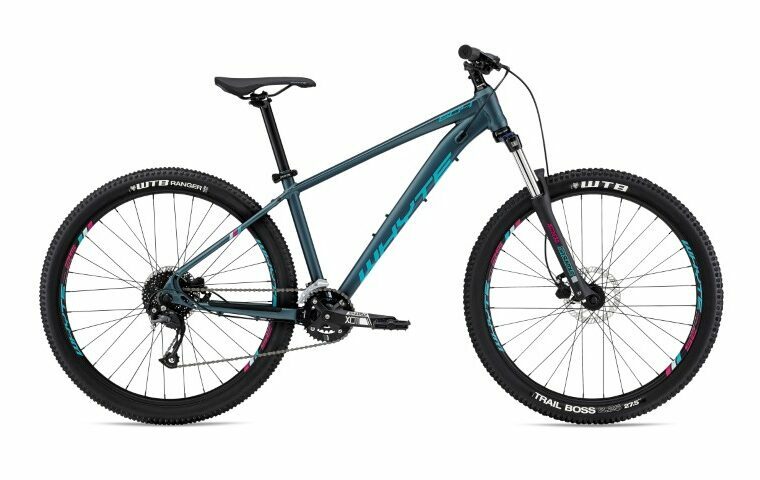 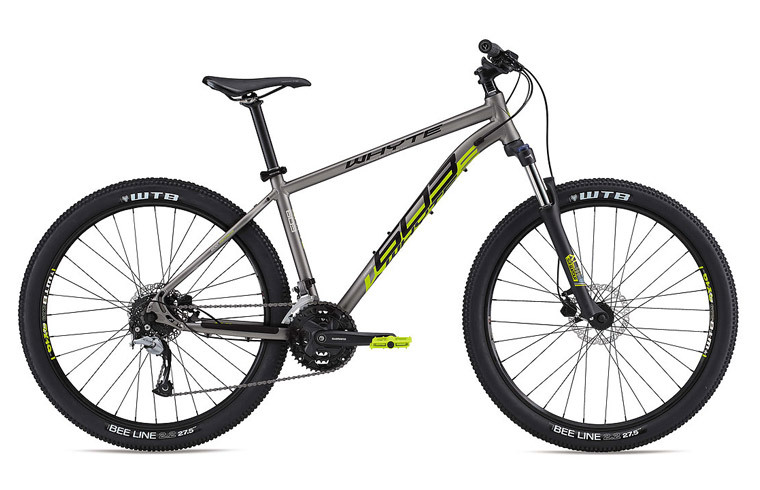 New for 2019, hire a Whyte T130 Full Suspension bike. The new T-130 is a playful, do-it-all bike with the latest generation Whyte OTO geometry. 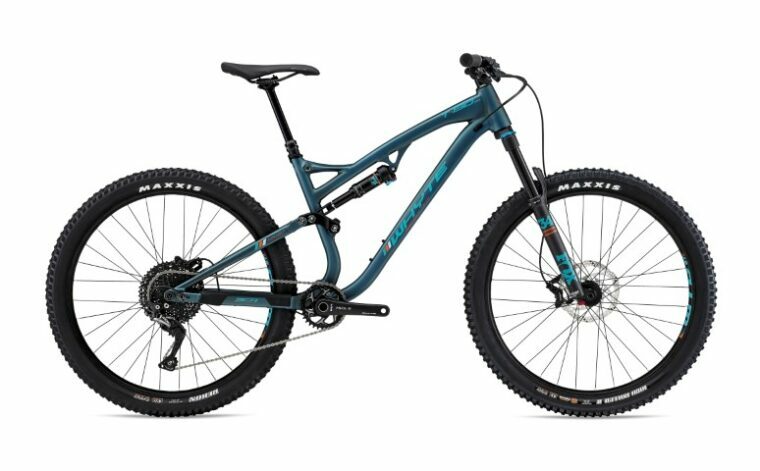 It’s perfect for tackling enduro trails in and around Fort William including the West Highland Way and the trails at Nevis Range.